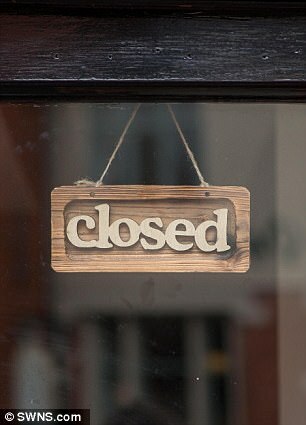 A restaurant chef who boasted about 'spiking' a group of vegan diners with non-vegan food has received death threats after a huge online backlash. 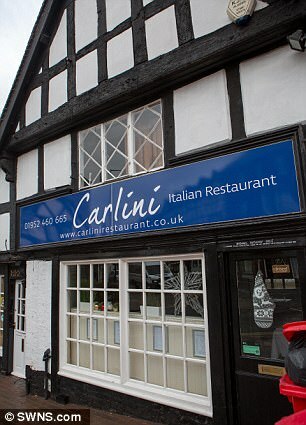 Laura Goodman, who co-owns Carlini restaurant in Shifnal, Shropshire, posted on Facebook how a 'pious, judgmental vegan' had gone to bed 'still believing she's a vegan'. It led to an angry reaction online, with social media users flooding a Google page for the restaurant with one-star reviews. One commenter even called for Ms Goodman to be prosecuted for assault believing she had deliberately served meat to a vegan. But Ms Goodman’s fiancé and business partner later apologised for her comments - insisting she had not given anyone any meat. Speaking from the eatery today, Mike Gale said the couple had been forced to call in police after receiving death threats when the post went viral. He also suggested that Ms Goodman had 'probably had too much to drink' before posting in the early hours. 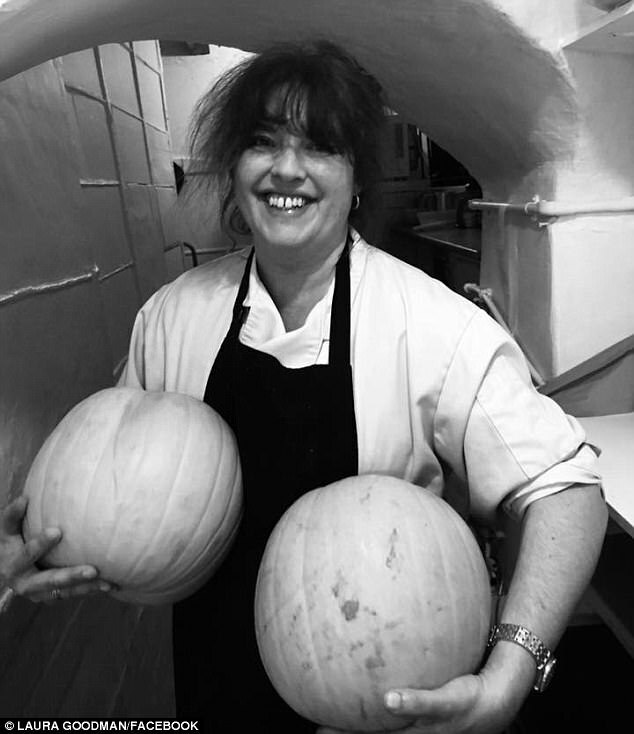 The restaurateur – who has been a chef for 26 years – posted her message on the Facebook page ‘The Boring Group’ at 4am on Saturday, prompting a barrage of abuse from many of the members. 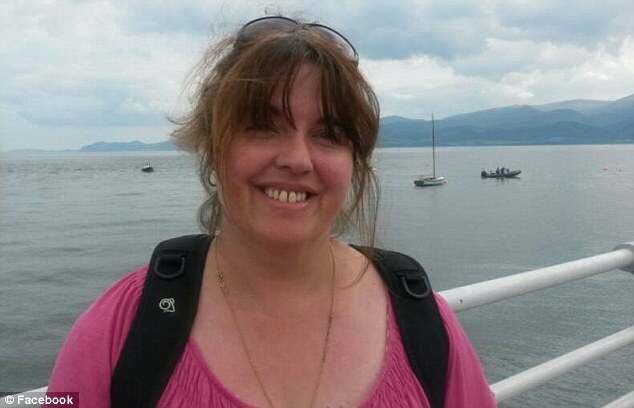 Mr Gale said his fiancée was so mortified by the reaction that she was 'suicidal' over the scandal. Giving his version of what happened with the vegan group, Mr Gale said: 'One of them ordered a margarita pizza which is not vegan-friendly. 'One of the waitresses at the end of the meal came down and said: "You know, I think one of that group had a margarita pizza." Ms Goodman said in another post that she had spent hours preparing vegan food for the group. In her original posts it was unclear what she had 'spiked' the vegan group with, with many assuming it was meat. Mr Gale added: 'Since then our world has been turned upside down with death threats, threats of violence, threats of lawsuits from all around the world. It's been global. 'We've completely shot ourselves in the foot. We now understand that in the vegetarian and vegan world, saying that you've 'spiked' someone's food means that you put meat in it, which isn't the case here. Mr Gale added that Laura had 'probably' had too much to drink before posting in the early hours. Replying to backlash from both vegans and meat-eaters, she later posted: ‘Actually I should have said “they’re” not a vegan… not “she’s”. The page for the restaurant on Google has received hundreds of reviews, dragging the rating down to just 1.1 stars out of five. 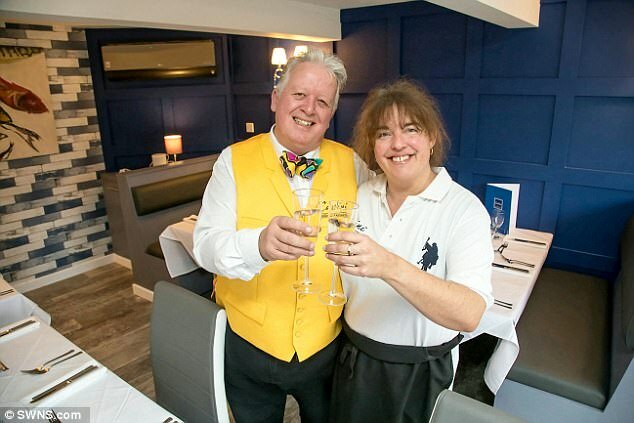 One reviewer said: 'This person who owns a restaurant is boasting about spiking peoples food, unaware that some people with dietary requirements might also be more swayed by this because of allergies. 'It would be the same if someone of a religious background came in and she spiked their food with prohibited substances. 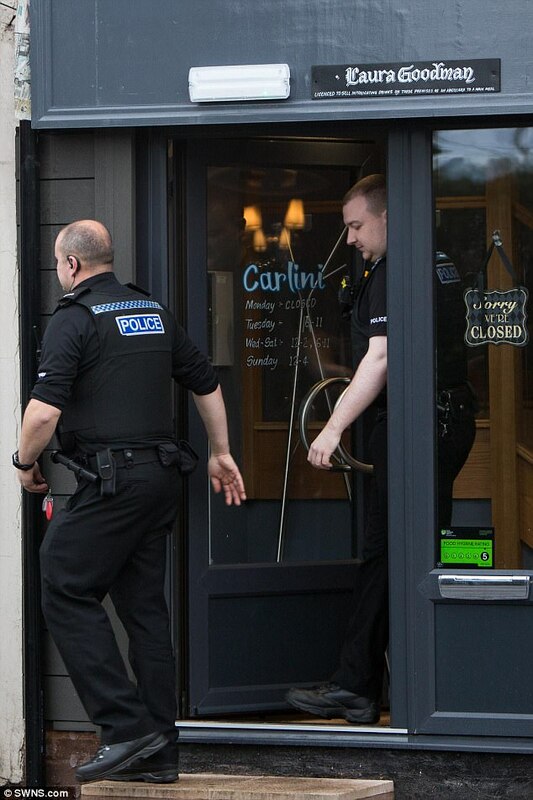 Local group Telford Vegan Action are planning a demonstration outside the restaurant and have called for it to be shut down. Hope Lye, the organiser, said: 'Telford Vegan Action are organising a demonstration against Carlini / Laura Goodman as the actions of spiking a vegan is so very wrong. 'What right did Laura Goodman feel she have the right to place animal products in a vegan dish then go on social media and boast about it? A Tweet calling for people to email, call, or leave a negative review has also racked up hundreds of retweets and likes. 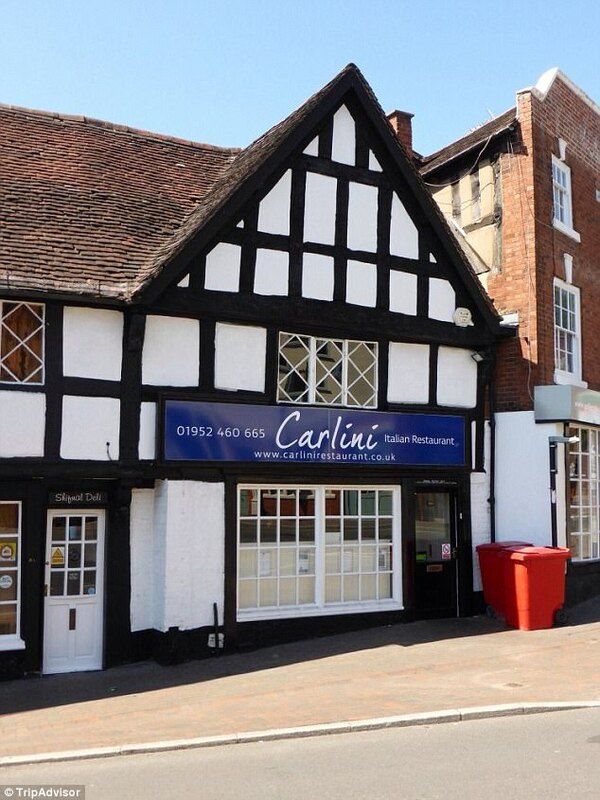 A spokesperson for Carlini Italian restaurant said: 'We appreciate the outrage Laura’s ill-judged comment on social media has caused and would like to apologise for what it insinuated. 'She had spent a lot of time designing a special vegan menu for a party, who then decided to choose something from the existing menu – one meal of which was a cheese-based pizza, which isn’t vegan friendly. 'This is what she meant by the Facebook comment - in no way does this excuse the comment and we totally understand the anger it has subsequently caused. 'However, we want to assure everyone that the meals were all prepared to our usual high standards and in accordance with the Food Standards Agency. No meat was used in any of the dishes.